- Deadline Hollywood claims Universal Pictures is developing a new version of Scarface. The film won't be a remake or sequel, but instead will take the common theme from Al Pacino's film where an immigrant comes to America and takes over the crime scene. - Troy Davis died by lethal injection last night for the 1989 killing of an off-duty police officer in Savannah, Georgia. 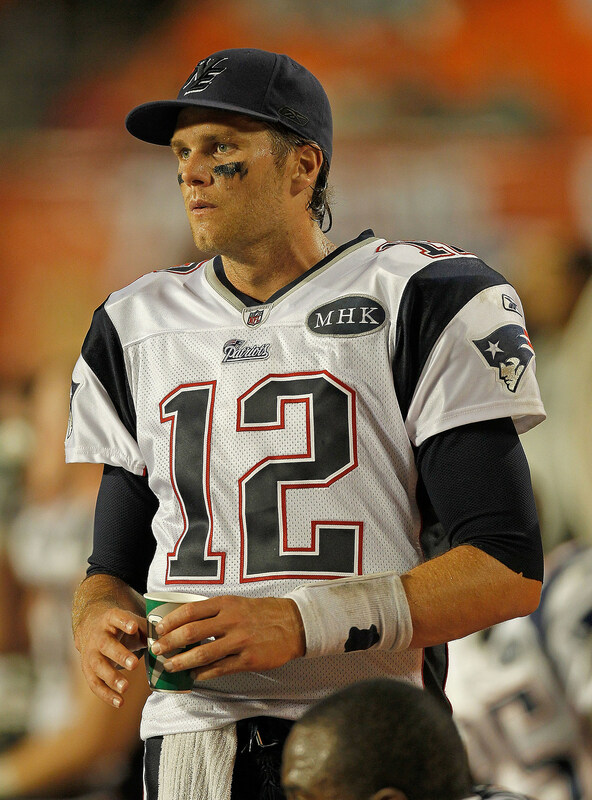 - One of Tom Brady's bathrobes was recently auctioned off for $2,600. Proceeds went to a local Boston charity. - Facebook is reportedly adding three new buttons. Users will be able to choose "Like" in addition to "Read, Watched," and "Listened." - Some Home Depots are already stocking Christmas trees. - 22-year-old Bridget Jordan of Sandoval, Illinois, has been officially proclaimed the World's Shortest Woman. She's only 2-foot, 3-inches. - 17 year-old Courtney Stodden and her 51-year-old husband, Doug Hutchison, are shopping a new reality show about their lives. - The TSA is under fire again for searching a woman's Afro for bombs. Isis Brantley was walking through Atlanta's Hartsfield-Jackson International Airport when two TSA agents asked to check her head. - A new PetSmart survey reveals that 17% of pet owners plan to dress their pet in a Halloween costume this year. Angels, vampires, witches, basketball players, pumpkins and pirates are this year's top pet costumes. - Suri Cruise's monthly beauty regime costs $1,500. A source says, "Once a month, Katie sets up a spa and salon in their Beverly Hills home, like an adult version of the Rodeo Drive experience. They'll put Suri in a gown, wash her hair with Aveda shampoo and then Katie styles her hair so that she feels like a real movie star. Katie thinks it's OK as long as it's only for play."